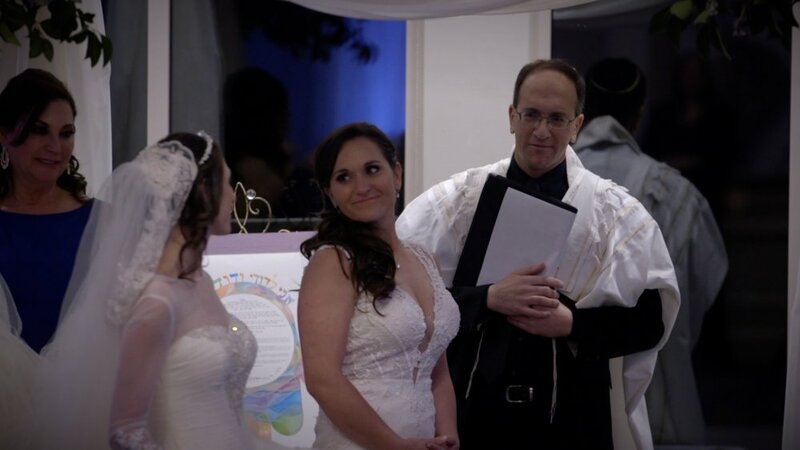 Every once in a while, we get to witness a wedding that is particularly meaningful. This was just such a wedding. 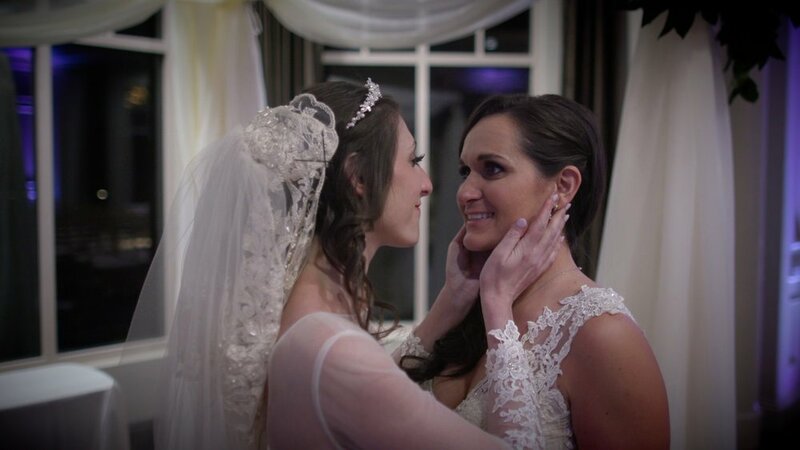 It was so powerful to watch the speeches at this wedding — and we’re honored to have been on hand to capture them. The vows, also, are simply beautiful. We would like to thank Marissa and Brittney for being so warm and so welcoming. Special thanks go to Ruth for planning the event, which — as always with Ruth — was executed flawlessly. If you would like to download any of Marissa & Brittney’s films, you can do so as many times as you would like without charge. Just click the links below. The password for all of the films is: "MB." 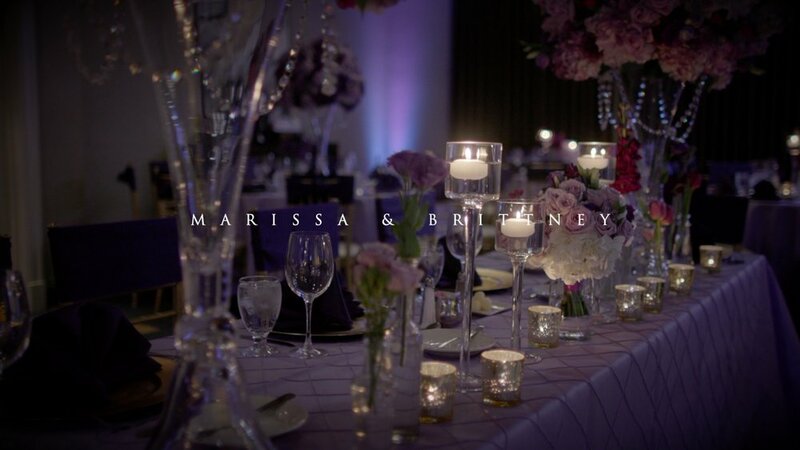 We wish Marissa & Brittney all the best as they start their married lives together.